The Platinum Studio is a combination of the Gold and Silver Studios. The professional partitions between these two studos can be opened up to give us the Platinum Studio. It is the biggest of the all the studios at Dance On Us. 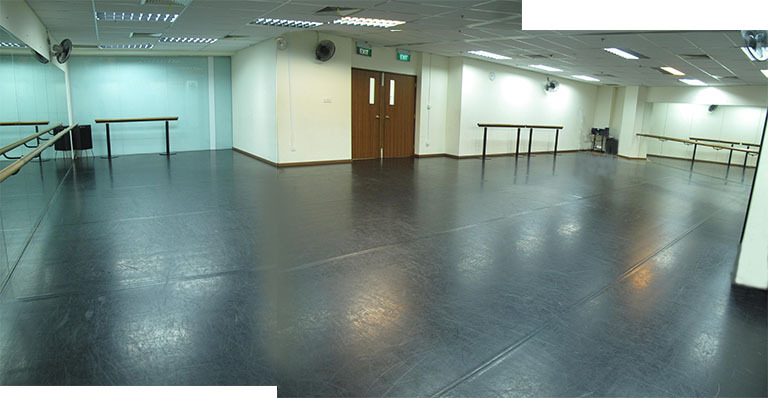 It is great for big workshops and should be able to accommodate up to 50 persons. 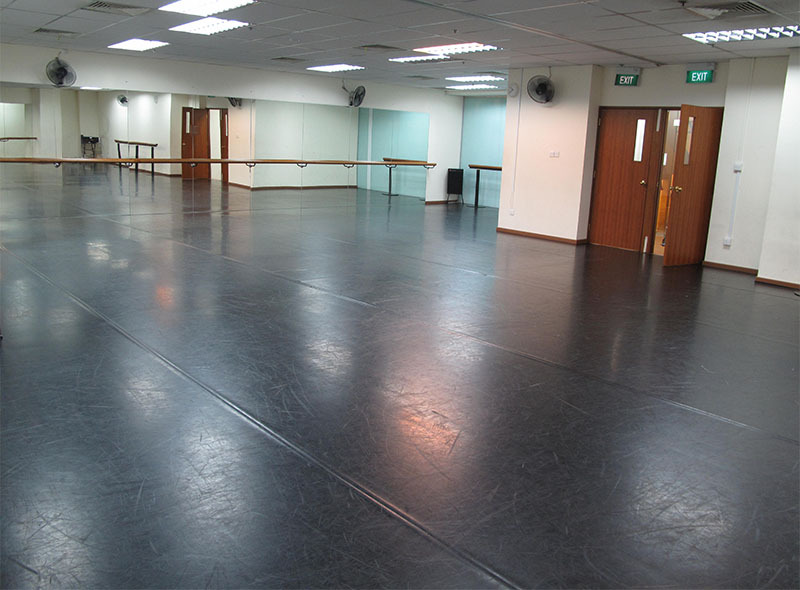 Like all the other studios, it has high quality sprung floors, overlaid with a professional multi-purpose dance mat. 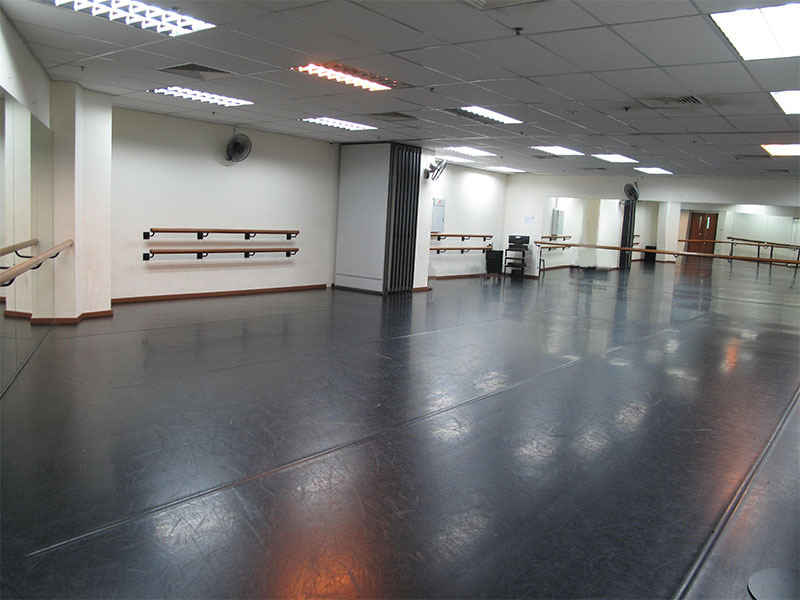 The studio is fully equipped with full-length mirrors, ballet bars and an audio system. (Payment by cash, cheque or Internet banking only). Studio booking is secured upon payment.